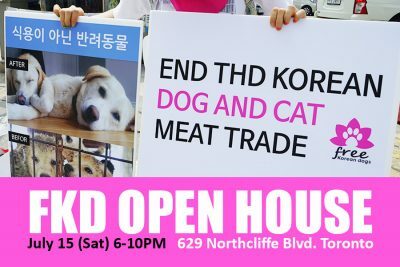 Free Korean Dogs, 629 Northcliffe Blvd. 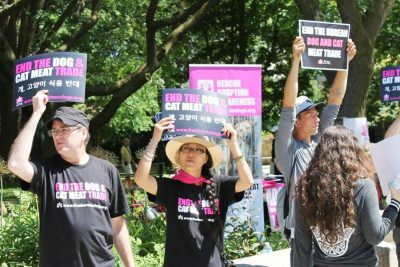 Our protest against the dog and cat meat trade continues until August 11 (the last day of Boknal). Please join us! Your voice counts. Free Korean Dogs will be at Dog Tales Festivals 2017 on August 26-27. There will be four Korean rescue dogs with us. Please come and meet us at the festivals. Founder & Executive Director of Free Korean Dogs, Ms. EK Park & the Board of Directors will be hosting an information session about Free Korean Dogs (FKD) on July 7, 2018. Our goal is to build a team of dedicated volunteers in Vancouver. We invite all of you, your family members and your friends who want to get involved to join us. We will meet you soon. Free Korean Dogs joins London Pawlooza! Please come and meet us. 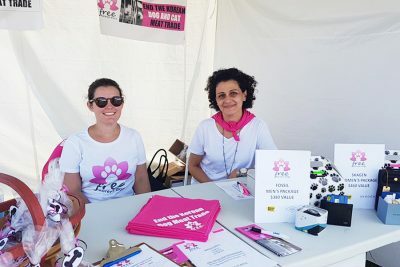 Pawlooza is a festival for dogs and aniaml lovers! 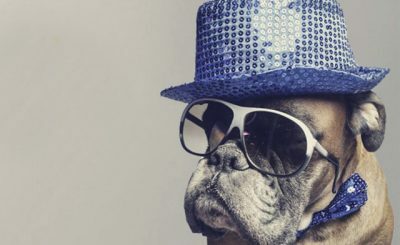 Join an estimated 25,000 people and 6,000 dogs for Canada's most unique and dog-friendly festival. Photo (c) Pawlooza. 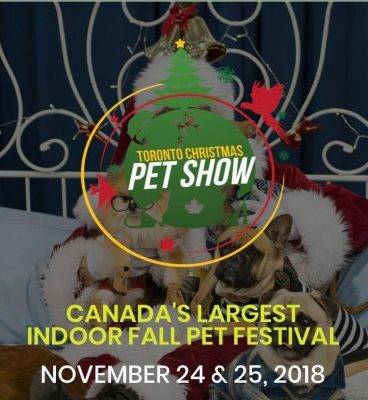 Free Korean Dogs joins Canada's largest indoor fall pet festival. Please come and meet us! Come and meet our beautiful Korean rescue dogs! There will be 5 dogs available for adoption at the event. If interested, please take a look at their profiles and submit your application. We are looking forward to meeting you there. 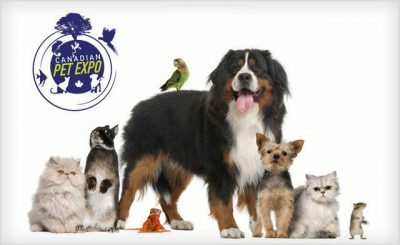 Come and meet us at Canadian Pet Expo on Nov. 24 & 24! 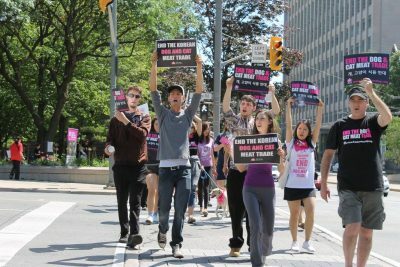 There will be dogs who were rescued from a dog meat farm in Korea last September. 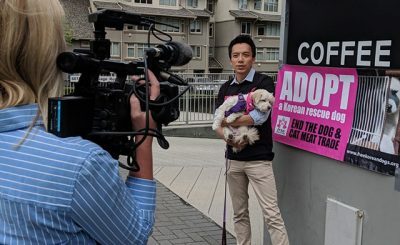 The four dog meat trade survivors will fly to Canada to find their forever familes. Don't miss out on the amazing opportunity to meet the beautiful Korean rescues. Our booth is# 136! 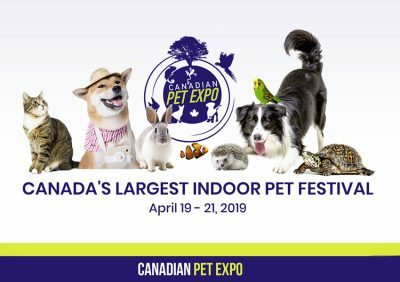 Come and meet us at Canadian Pet Expo on April 19 ~21, 2019! Don’t miss out on the amazing opportunity to meet the beautiful Korean rescues.